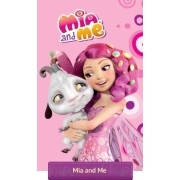 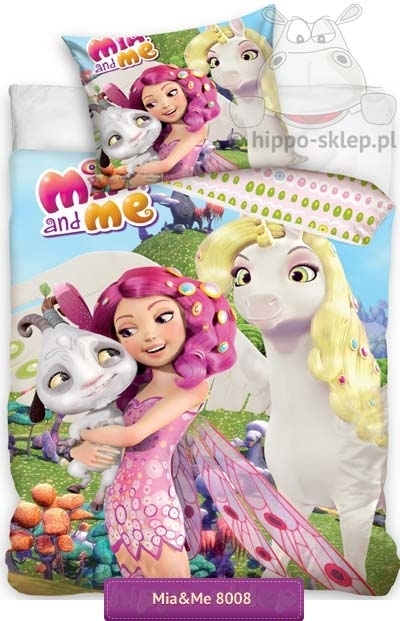 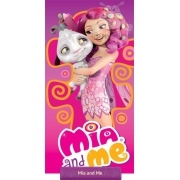 Bedding Mia & Me with character from fantasy animated movie Mia and Me (second season). 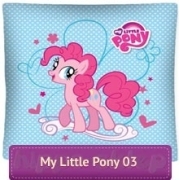 Bedding with Mia, Onchao and Phuddle on duvet cover and pillowcase. 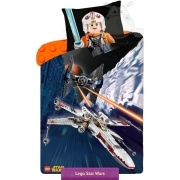 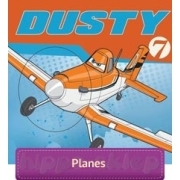 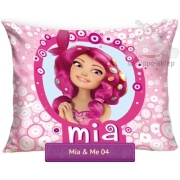 Kids bedding set with Mia and her friends with duvet cover size 135/200, 140x200, 150/200 or 160x200 according to selected options and one pillowcase size 70/80 cm. 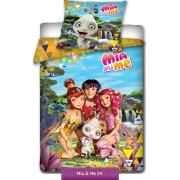 Kids bedding set Mia & Me made of 100% cotton according to Oeko-tex standard 100 requirements.